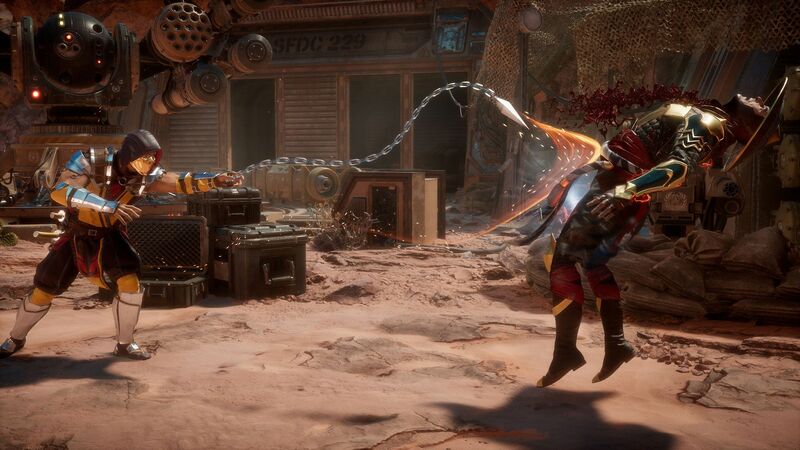 It seems GameStop leaked information about the upcoming Mortal Kombat 11 game, revealing new features and details on the roster. 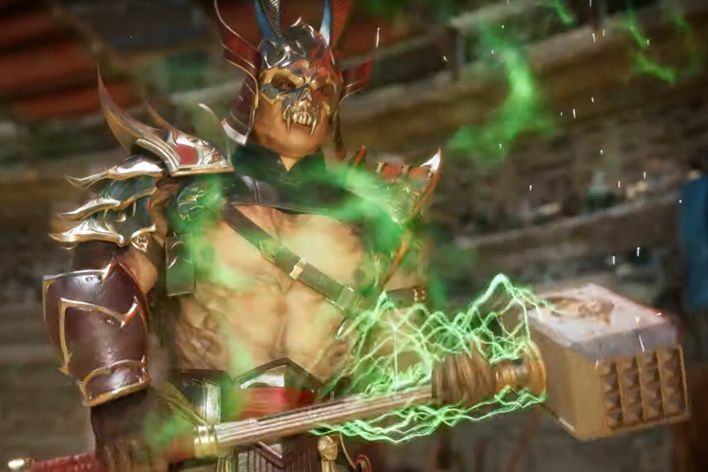 GameStop Italy’s site updated its Mortal Kombat 11 page with the leaked information before taking it down. But everything on the internet is permanent, and someone archived the page for all of perpetuity. Mortal Kombat is back and it’s more in shape than ever in this new and fantastic evolution of the iconic title. Now you can customize the variants of your fighters to the smallest details, acquiring an unprecedented control over the characters’ appearance. The new graphic engine renders to full detail every crushed skull and ripped heart, immersing you in the action of the most gory scenes. Additionally, the new roster includes both new entries and the series’ Klassics, starring in fantastic cutscenes in the story mode of the epic saga that has been going for more than 25 years. The biggest takeaway from this leaked information involves the roster, which will have a mix of returning and new characters. We already saw one of the new characters in the Mortal Kombat 11 reveal trailer. There’s also the Kombat Pass that will bring six characters as DLC. A new customization system, which was revealed in the official press release, will bring not just new clothes for the MK fighters but new move sets as well. 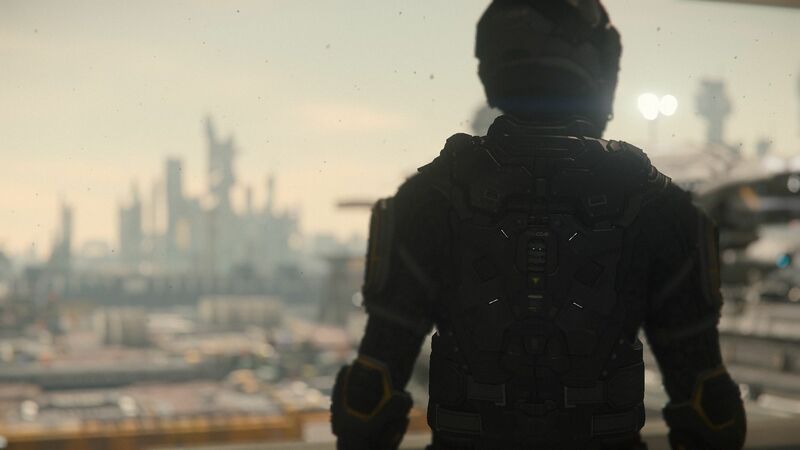 Players will, hypothetically, be able to customize their characters’ loadouts and look. NetherRealm will have a special stream on January 17 that will reveal and confirm information before the game’s release. 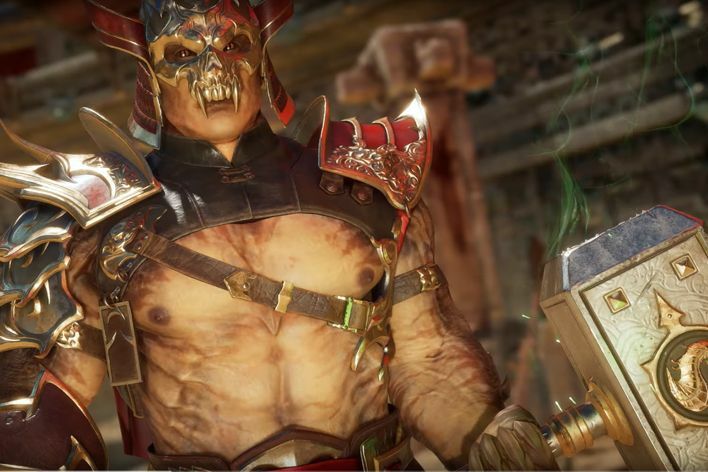 Mortal Kombat 11 will release on PS4, Xbox One, Nintendo Switch and PC on April 23. 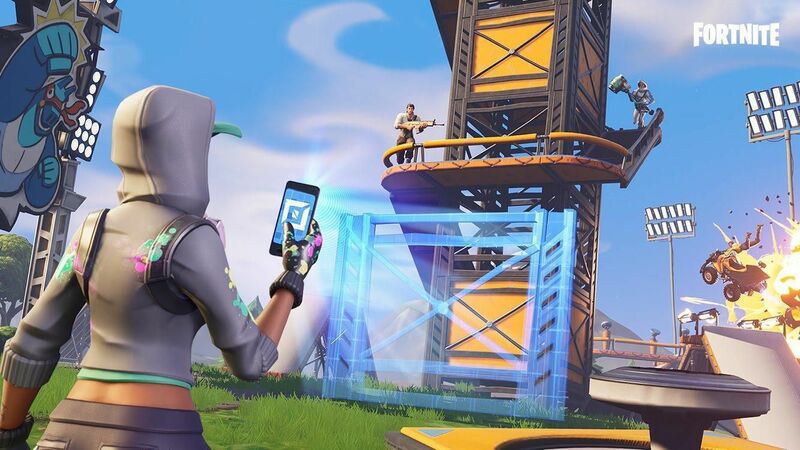 What do you think of the GameStop leak? What do you hope to see from the character customization system in Mortal Kombat 11? Let us know in the comments section below.